Bobby finds out what his dad is really doing…. 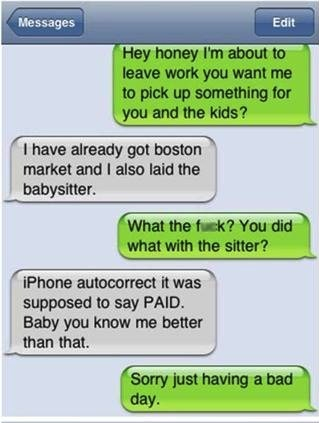 You think he would have caught this one before sending…. Can somebody say Freudian slip?